So Shay: You know what grinds my gears??? You know what grinds my gears??? I go the speed limit. I let people in if they want in, granted if they aren't about to cut me off mean-style. So, let me get a few things off my chest. If you want to drive 10 mph in a 40 mph lane...just stay home! I can't tell you how horrible people are at driving here in Austin, but it is TERRIBLE. I just drove by a lady, who had 8 people, including myself at a stand still. When I finally found my way around her, she was laughing, playing with her hair, and chatting on her cell phone. She had NO clue as to the traffic she was causing. I wanted to slap her and throw her cell phone across the feeder road. And to the crazy lady this morning that was weaving in and out, on her brakes and slamming on them every two seconds...we are ALL late to work sometimes ok? Maybe you should have got up earlier...Mk? We want to get to our destination just as fast as you...but let me just thank you for rear-ending the innocent person in front of you. YOU caused a three car bumper collision...which then caused ME to slam on my breaks and swerve out of the way JUST so you could cut off three people. It really ticks me off sometimes at how careless and crazy people are when they are driving. 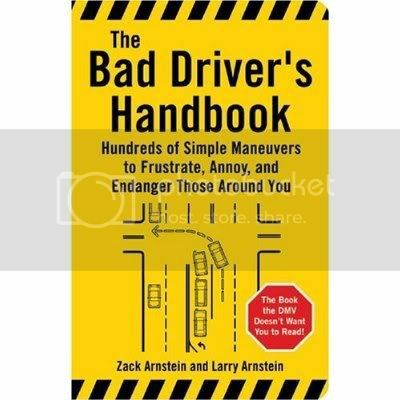 A few weeks ago I saw some idiot (sorry, SHE was) driving, weaving in and out of lanes...when I got up to her, I went to give her my "Go to YOU KNOW where look", and what is the BD (BD=Bad Driver, clever I know ;)) doing? Picture this: One hand to her ear on her cell phone, chattin' it up. One leg hanging out the window with her nasty foot making this circular motion as if she was drying off a sweaty foot (gross), one elbow on the steering wheel DRIVING the car, and the other hand eating a hamburger. I was about to call 911 to report reckless driving too. But I didn't. I just gave her a look and honked. I saw another car give her the bird...so I feel I was just a little more classy. And hey, 18 wheeler, paint van, and other "big" vehicles that take up the fast lane, going 5 or 10 under the speed limit...and staying equal to the person in the middle lane, and the person going slow in the slow lane... ALL three going the same speed and letting noone pass...MOVE OVER or speed up. That's all I have to say! And why is it when someone is going at the speed of turtle that when you finally switch lanes to pass them, they then decide to speed up? I mean really? I've been behind you for 3 solid minutes waiting on you to move, and when I finally switch lanes, you want to speed up? This really gets under my skin. Also, please use your blinker! It's there for a reason! There is nothing I hate more than to see a slow as mollasses person driving, and I'm waiting on them to go past me so I can turn...only to find out that they were going to turn. And yes, I realize I'm preaching to the choir here, but my goodness gracious! Is it that hard to move your hand less than an inch to turn your blinker on? I mean, seriously? 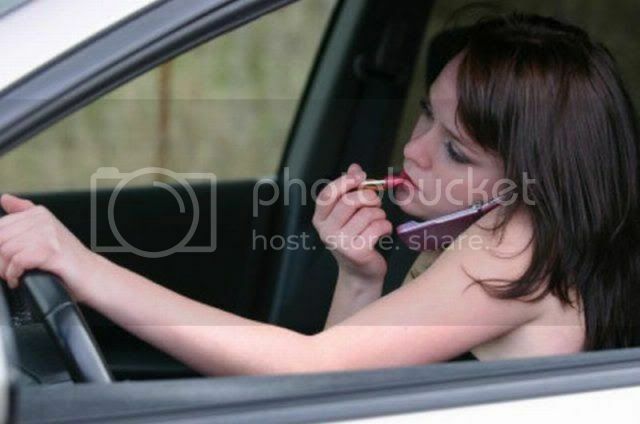 And to the lady who puts her mascara and make-up on in the morning...DO it at home, or do it when you get to your parking lot! Not while you are driving! K? Ugh. And if you haven't guessed, I have major road rage. But rightfully so. 1. Drive normal. Please. Safe, but not terrible. Tail Waggin' Tuesday with CMae! Your most favorite picture of your pet. I honestly have so many, but one I always go back to is Piper when he was just a little fluffy marshmellow button cutie patootie muffin head. ShareYou know what grinds my gears??? 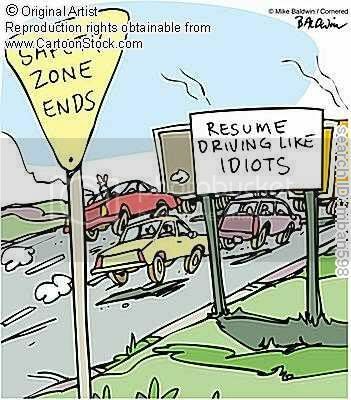 OH MY GOSH...I am TOTALLY with you on the road rage and hating stupid drivers!!!! I hate when someone drives WAYYY under the speed limit. Like HELLO??? Are you blind???? 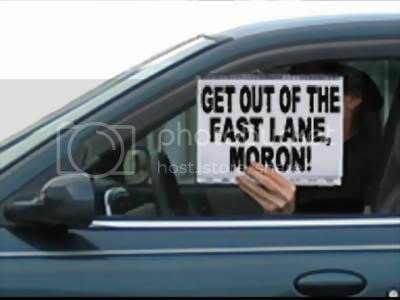 That picture with the guy holding the sign "Get out of the fast lane moron" is THE BEST. I want to invent horns that can yell at people. HAHA wouldn't that be awesome???? I think this post applies to Houston drivers too. Especially the other morning when I was cut off and had to swerve into the shoulder to avoid a collision on a major freeway. I swear I saw my life flash in front of my eyes! I caught up with the driver at a red light when we both exited the same exit...she was on her cell phone. OMG your dog is absolutely adorable! LOVE THIS PICTURES! I agree with you, don't get me started on bad drivers HAHA Love all the pictures your included! and that dog? ohmtgosh. ADORABLE. Hahaha...I'm loving your rant! I will be honest though. I'm totally the girl putting on mascara. I only do it at stop lights though - but still. GUILTY! first I need to say that yes puppies make everything better! I used to commute to the University of Maryland from an hour away. UMD is basically in DC as far as traffic is concerned. Coffee in the a.m. along with talk radio kept me same, but sometimes I'd walk in the house crying. Traffic on the way home was that bad. I love the puppy pic!! Wow, I feel like I wrote this post. I feel exactly the same way!! I like to think that I'm generally a nice person, but as soon as I get in the car I have the world's worst road rage. It's TERRIBLE. If you can't follow the rules of the road or go the speed limit, please let someone else do the driving. Save everyone the headache and just get off the road. And OMG Piper is too cute!! I read someone else's blog today and they honked their horn at someone and the guy proceeded to chase them down and they had to call the police! I love your Piper! He is beyond adorable! I love your pup! So handsome! 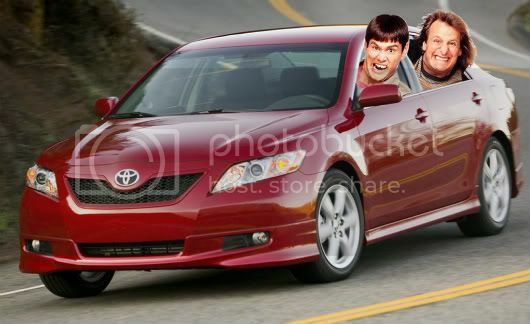 I also love your dumb and dumber pics! omg i am seriously the same as you! 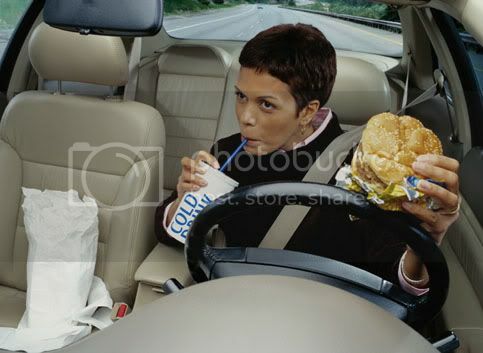 i cant stand bad drivers. i havent driven for ages as i dont have a car here in the UK but i still remember how much i hate bad drivers haha. Yuck, people can be so dumb! My favorite is what you talked about when they go slow and then speed up as you try to pass them. People are so so rude! 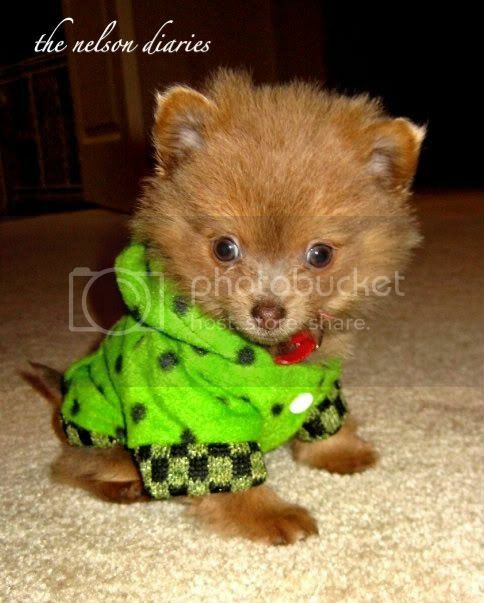 I cannot believe how cute that picture of your pup is, I neeeeeddd him! ahhh oh my gosh I so know what you mean. Can I just say that I went on a road trip a few weeks ago and there was a lady that was seriously just in the wrong lane of traffic, going in and out like she was falling asleep and then waking up again. Ahhh what's up with all these crazies?! !